The 2017 series of stamp auctions kicked off with a total realisation of £320,000 and some large collections selling for strong prices. Individual items sold well with an 1880 2/- brown, estimated at £6,000, eventually selling for £12,400. A 1911 Harrison 1d aniline pink sold for £280 and a 1913 Waterlow £1 sold for £680. A shoebox stuffed with 1858-79 1d reds sold for £1,180, so the lucky buyer will have busy evenings for the next few weeks. 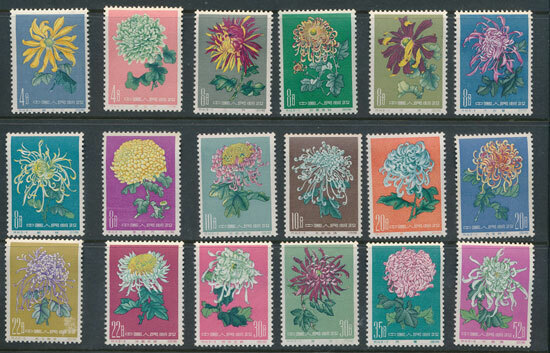 A superb Papua New Guinea collection attracted a lot of interest. Starting from an estimate of £1,800, the collection sold for £3,900. 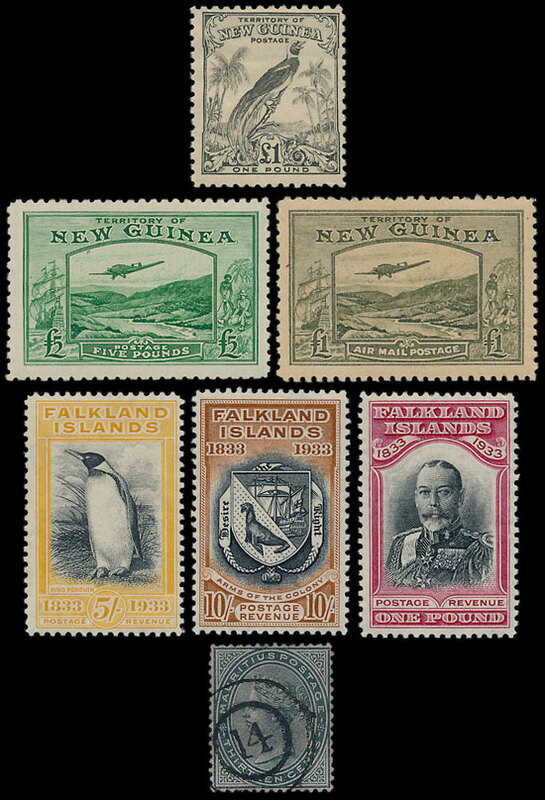 A Falkland Is 1933 Centenary set sold for £2,180. An un-recorded 1879-80 Mauritius 13c with watermark inverted sold for £440. Discovered by our own Joseph Cottriall, the error should appear in future catalogues and, being the only one known, could prove to be an astute purchase. The Omnibus 1948 Silver Wedding set UM is always sought after so a set in blocks of 4 was bound to sell well, eventually raising £3,780. Larger collections were in demand, with a China ‘clear-out’ accum in 2 boxes, estimate at £1,500, selling for a remarkable £5,080. 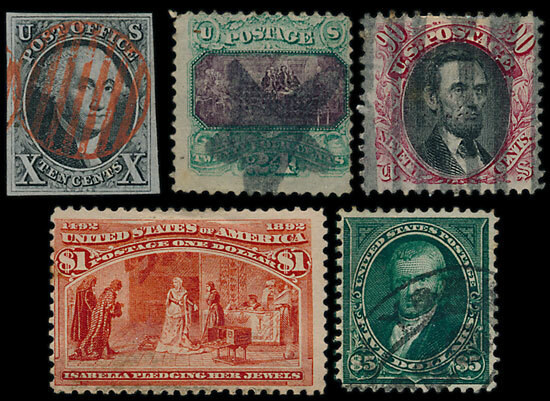 A USA early to middle period coln including many of the better values, quickly surpassed the estimate £850 going on to sell for £3,200.